If you like to live dangerously (i.e., without a smartphone cover or insurance), breaking your handset’s screen can sometimes be a terrible disaster. Getting a low-cost replacement can prove challenging depending on the company and carrier, but Google’s apparently sympathetic to the travails of careless owners. According to reports, Nexus 5 owners who ordered their devices from the Play Store are now eligible to receive one replacement free of charge, should their device accrue damage of any kind. Slightly more flexible than Motorola’s replacement program, the new policy appears to be without exemption, meaning whether your Nexus 5 ended up at the bottom of stairs or in a lake, you’re covered. Looking to take advantage? You need only call Google Play customer service and arrange to ship back your damaged device. 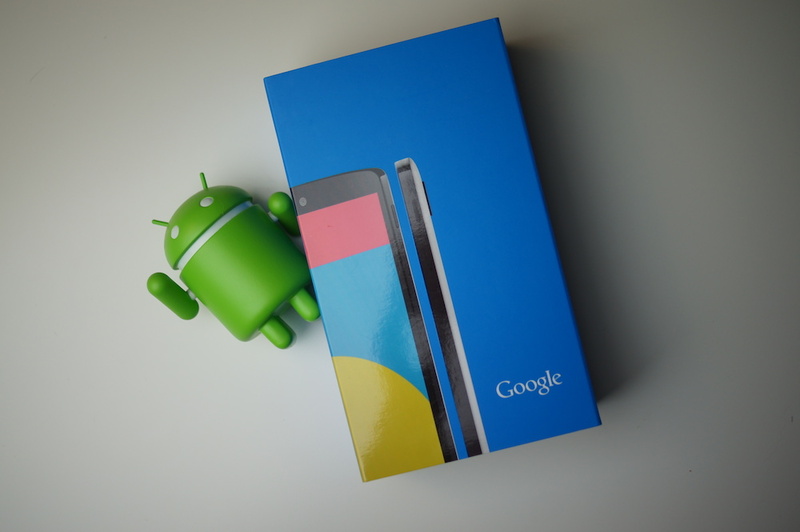 Google will place a hold on one of the payment methods associated with your account, but it will be removed after the damaged Nexus 5 is received. The addition of Google makes three companies – Motorola, HTC, and Google – that now offer free replacements for damaged smartphones. We can only hope this is a trend that continues down the road. Update: Readers are reporting varying levels of success initiating the replacement process. We have reached out to Google PR for the exact details of the reported program.